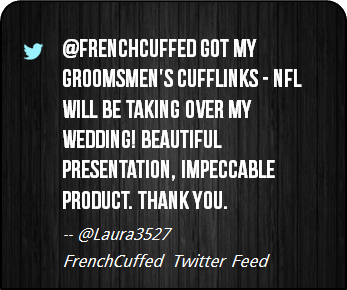 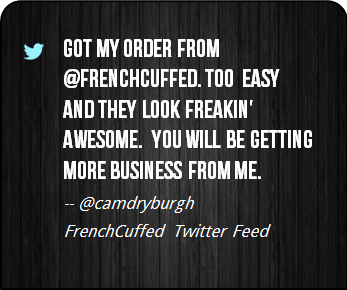 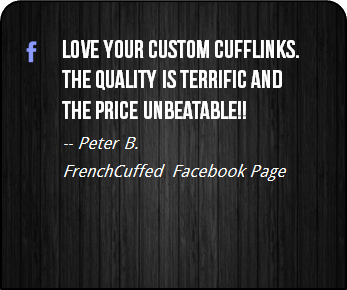 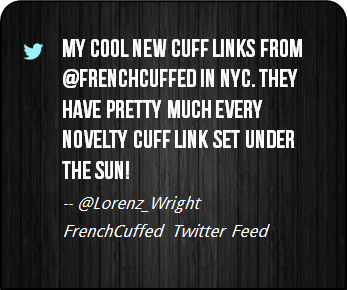 At FrenchCuffed we just want to make affordable cufflinks that will make people happy and these Bear Market Cufflinks are sure to bring a hint of jealousy from anyone that takes a look. 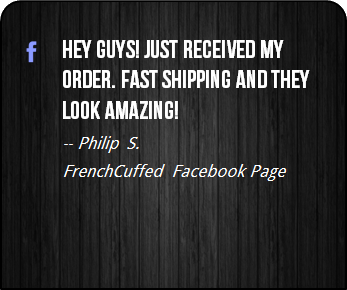 If you are a fan of Wall Street, the stock market, trading, cigars, bikes, vintage designs or simply Bull and Bear Markets, then these must top your wish list? 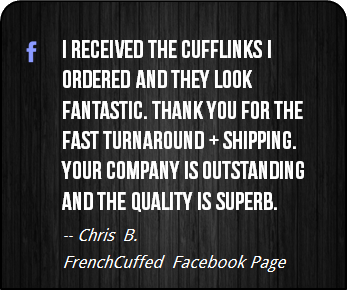 These Bear Market Cufflinks are dashingly great and the black and white face of these cufflinks will add a charming addition to any french cuffed shirt. 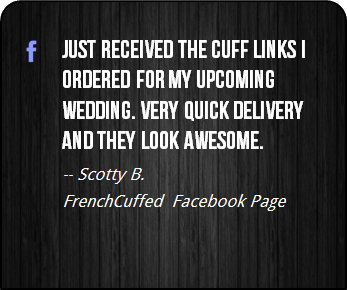 At the end of the day, these unique black and white cufflinks make your french cuff a show stopper, which sure is better than cufflinks that nobody cares to remember. 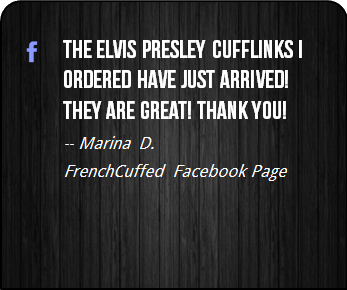 These cufflinks are sensational as a christmas gift for your overdressed boss, whether that be for a complete set of groomsmen, something to wear at work or just for a little bit of fun.